Reverie were contacted by Paul Wright, owner of an AMR-1. 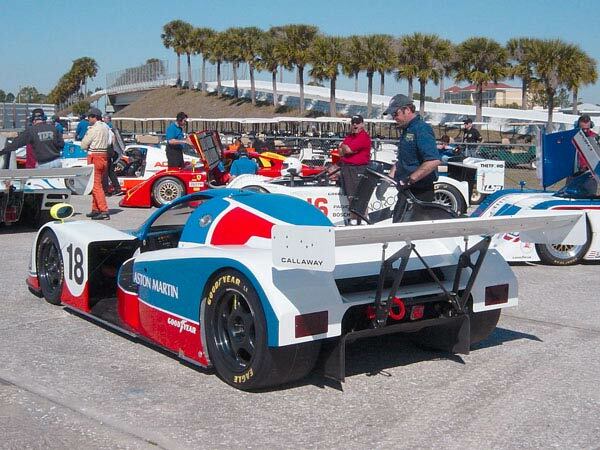 The AMR-1 was introduced to Group C racing during the 1989 World Championship Season. A total of five cars were built. 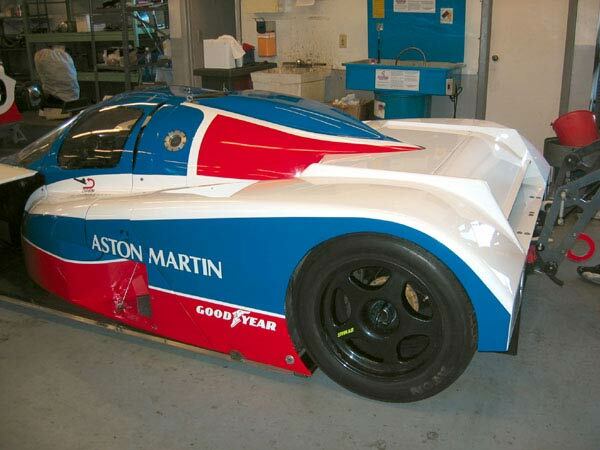 Paul Wright, whom has many of the moulds to maintain the car, arranged for Reverie to build and supply rear Carbon Fibre clamshells to another AMR-1 owner in the USA. 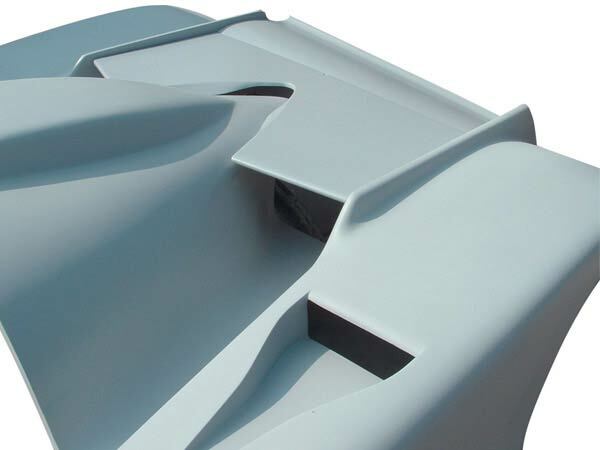 Fabrication of simple 2D or 3D forms can sometimes be relatively cheap using cut and folded, tack welded disposable stainless steel tooling for items such as dash boards, instrument housings, boxes, turning vanes, etc. The Clamshell was done in carefully controlled epoxy wetlay format, featuring foam core to add stiffness in the flat sections. The whole mould and component was then vacuum bagged and left to cure over 16 hours.